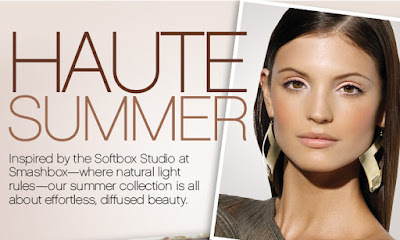 Forget piling on eye makeup in the heat of summer. 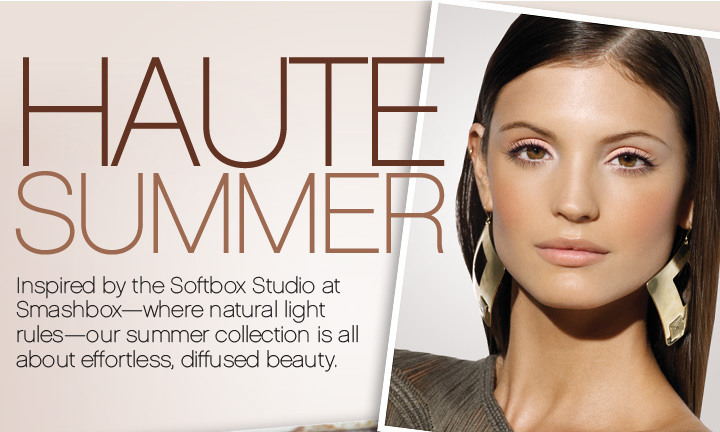 The pro artists at Smashbox have handpicked all of these hues (including 7 new shades and 4 bestsellers!) with soft, naturally gorgeous eyes in mind. 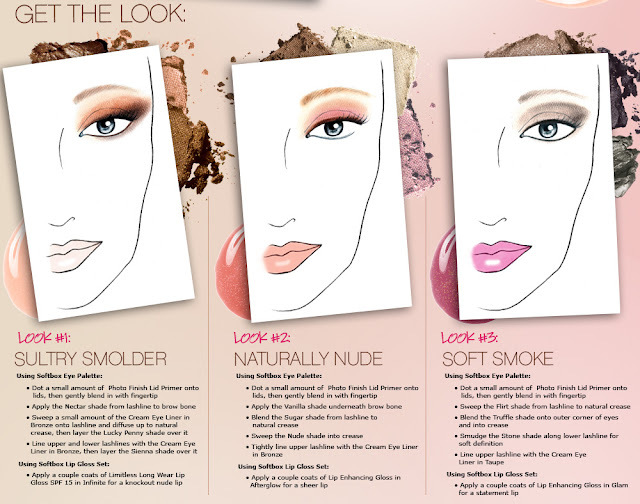 Includes FREE step-by-step guide for creating 3 looks and a mini Photo Finish Lid Primer! New product feature! A video tag is printed on the back of this palette—just scan it on your phone, and watch Pro Lead Artist Lori Taylor take you through the application right in front of your mirror! Just try to resist this beautifully wearable set of glossy goodness in take-everywhere travel sizes—perfect for summer getaways. Plus, no matter what your day looks like, you’re covered with both the classic and long-wearing formulas. 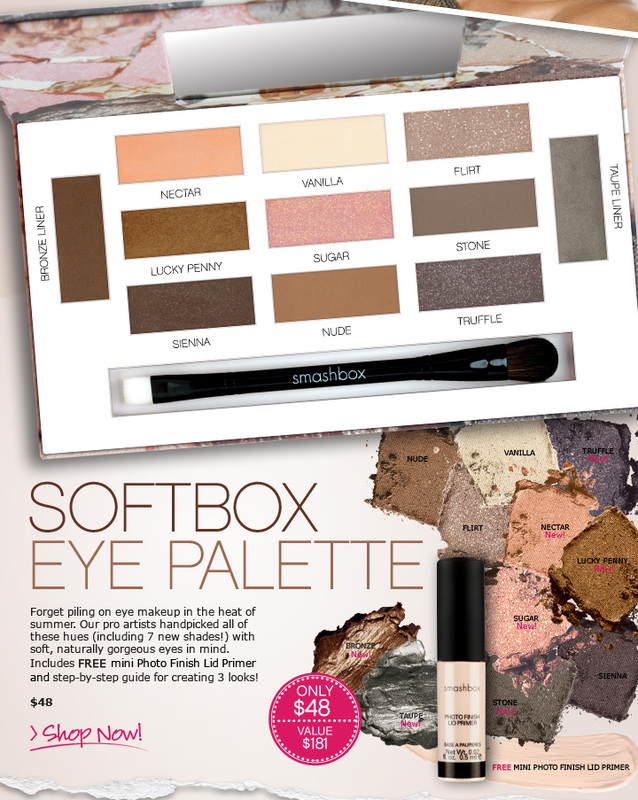 Includes 3 new shades and 3 bestsellers!